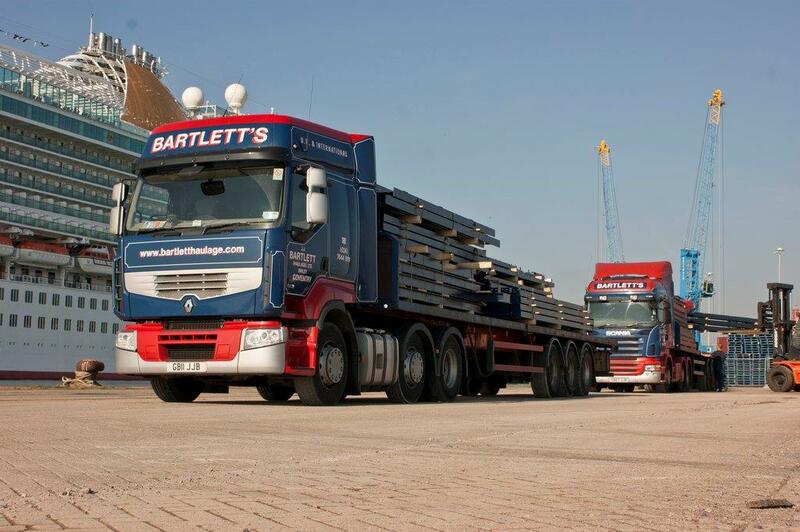 A family run transport company with generations of experience. 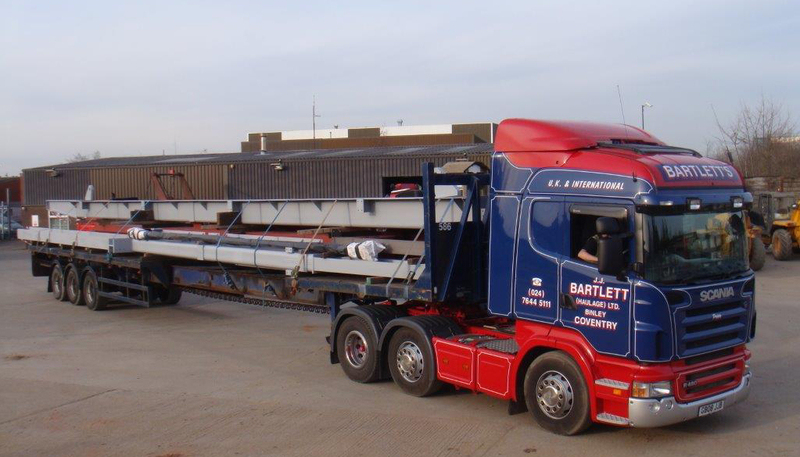 Tautliners, box vans, flats and low height plant trailers and low height plant trailers. A proven track record of delivering on-time. We are flexible enough to cope with all consignments, from urgent manufacturing “line stoppers”, full and part loads across the UK or to the continent, reacting quickly and efficiently to your demands. Our fleet is maintained to the highest standards and our drivers are trained to meet current expectations in safety and competence. A fleet of modern well maintained, low emission vehicles designed to meet the needs today’s customers. We offer full load ,single and multi drop services. 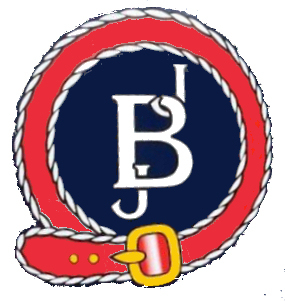 Delivering your product safely and on time is our primary concern. Our fleet investment and trained drivers are here to give you peace of mind. 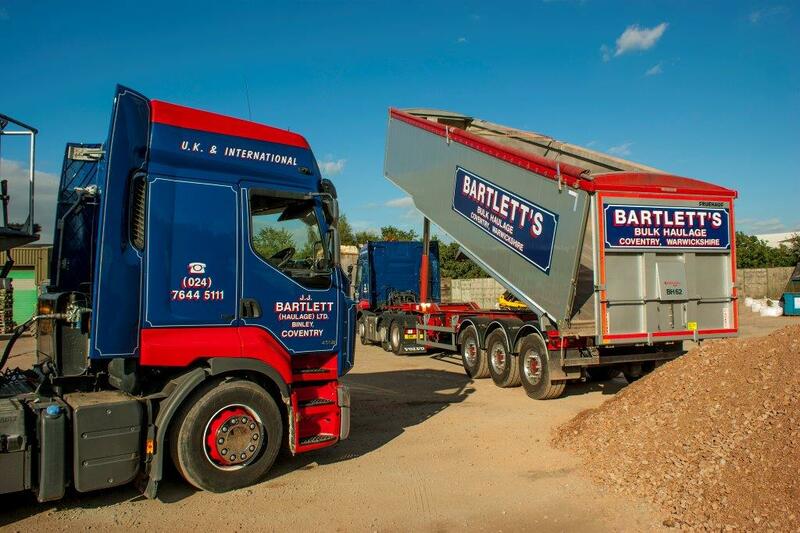 Whether you’d like to collect or have a load delivered Barletts have stock on demand. High levels of in-house maintenance ensures our fleet is serviced to the highest standards. 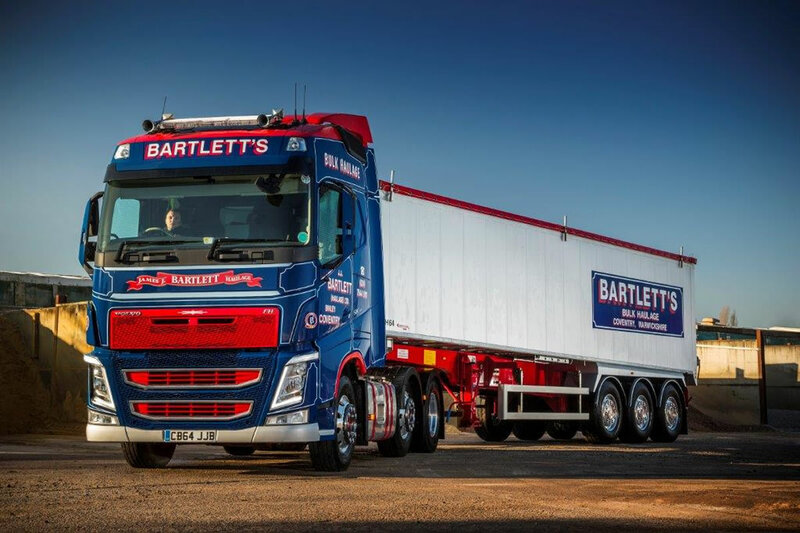 We are a family run haulage business with a commitment to deliver to our customers goods professionally and reliability. We value our customers loyalty and our on-going investment has responded to our customers ever changing transportation demands.